Hey guys, desperate need for 800 nuggets before todays rollover, palpad me for prices! the Anniversery gift egg wont break my chain right? I'm looking for art of my fursona! Willing to do anything, digital, traditional, headshot, fullbody etc, Pm or Palpad me for details! My kitten was hit today, he was just a playful kitten still learning of this world, and someone hit and drove away, he didn't deserve this, I can't stop crying because I loved my little kitten, why did he deserve this? Okay i'm totally sold on Scorbunny and I wanna draw her with my Lopunny oc's being like "welcome to the family"
Listen guys, if you see my name being spread around on discord please just report it, I'm tired of being called these titles everyone screams, im honestly sick of the drama. 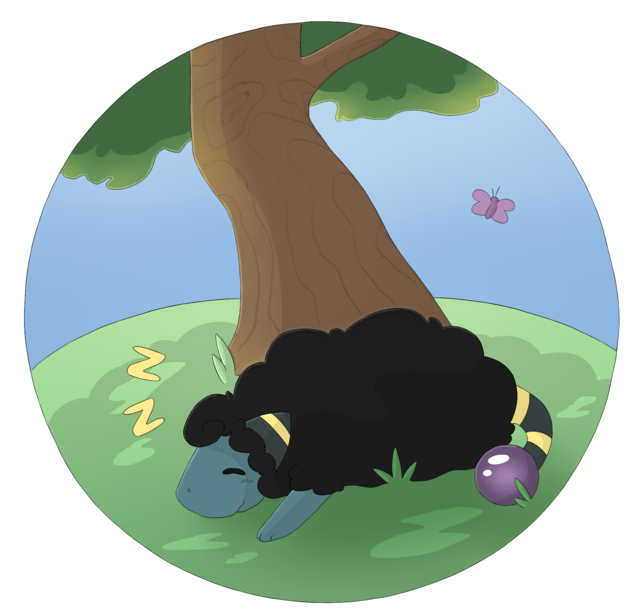 DicloniusPony is currently hunting Autumn Mareep.